Now more than ever, todays professional contractors, remodelers, electricians, plumbers, and installers alike know that time is money. Studies indicate that professionals can easily improve productivity by reducing time spent searching for tools, sorting through their trucks, and organizing supplies. 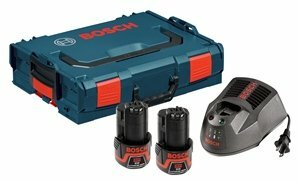 The Bosch Click & Go system allows users to efficiently organize, store and transport their tools and accessories. The innovative click system allows for easy connection and disconnection of any number of L-Boxxs. 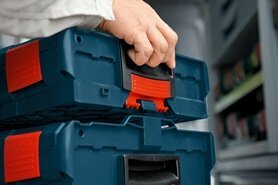 With the ease of single-click stacking, each L-Boxx easily locks together for easy transport and handling. Top, front and side handles offer three carrying options for comfort in all situations (L-BOXX-1, L-BOXX-1A, L-BOXX-2) and four compatible height options allow users to choose the appropriate size L-Boxx for various tool sizes. For added peace of mind, the L-Boxx case features a water resistant design to prevent water from entering case in the back of your truck or on the jobsite (not IP65 rated). 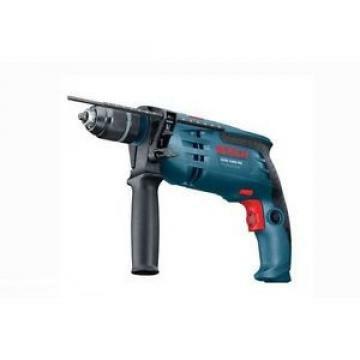 In addition, Bosch, Sortimo, and Knapheide have partnered to bring you innovative tools, storage solutions and the ideal vehicle configuration for the job. 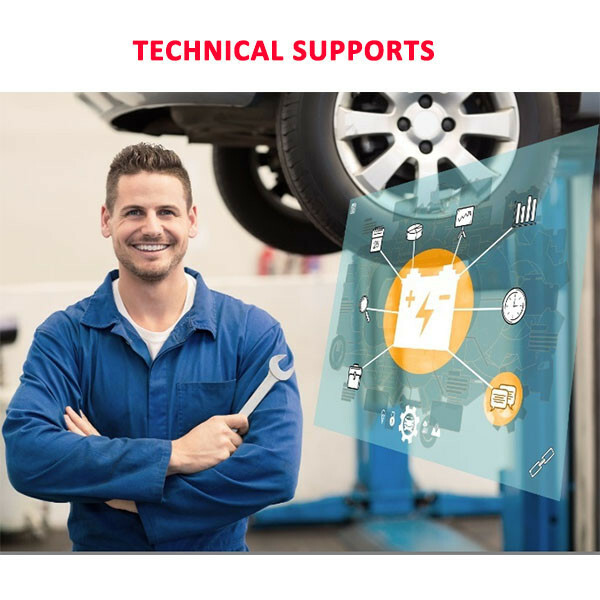 Safety, flexibility, efficiency, and quick access to the right tools for the job can give you more time in your day to get back whats really important. 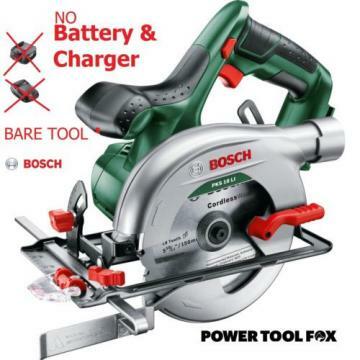 Bosch 12-volt max tools (tools not included in SCK120-202L) come with the ProVantage three-year protection plan, which guarantees two years of battery protection and one year of tool protection (tools not included in SCK120-202L). 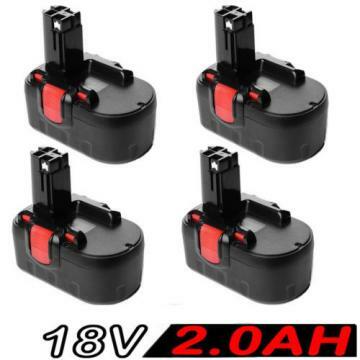 Under this plan, you can receive two years of free battery replacements, tool replacement for one year (tools not included in SCK120-202L), and a free tool (tools not included in SCK120-202L) repair package for the second and third years. 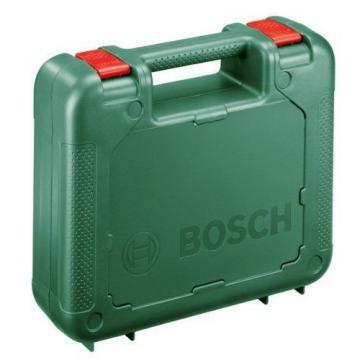 The Bosch L-BOXX carrying case is backed by a one-year warranty. 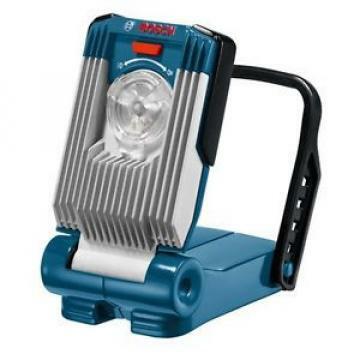 The Bosch SCK120-202L 12-volt max lithium-ion starter kit includes one L-BOXX, two batteries, and one charger.